There’s a dirty little secret of the student debt crisis. One that affects millions of borrowers, but isn’t talked about at dinner tables, on social media or in think pieces about student loans. The taboo topic is wage garnishment and it works like this: Default on your federal student loansand the government can take up to 15% of each paycheck to satisfy your debt. That amounts to $300 per month for someone who normally takes home $2,000 per month. The Education Department can also withhold federal benefits like tax refunds and Social Security payments. Garnishment is an effective tool to recoup unpaid loans — private collection agencies enlisted by the Education Department took in over $841.6 million via wage garnishment in the 2018 fiscal year — but it inflicts serious financial strain on borrowers who are already struggling. If you received notice of garnishment or are already in the thick of it, don’t panic; you have options that are far less painful than a 15% hit to your paycheck. The ideal time to take action is when you begin struggling to make payments. At that point, your loan servicer can help you explore other repayment options, including income-based plans that cap your monthly payment. 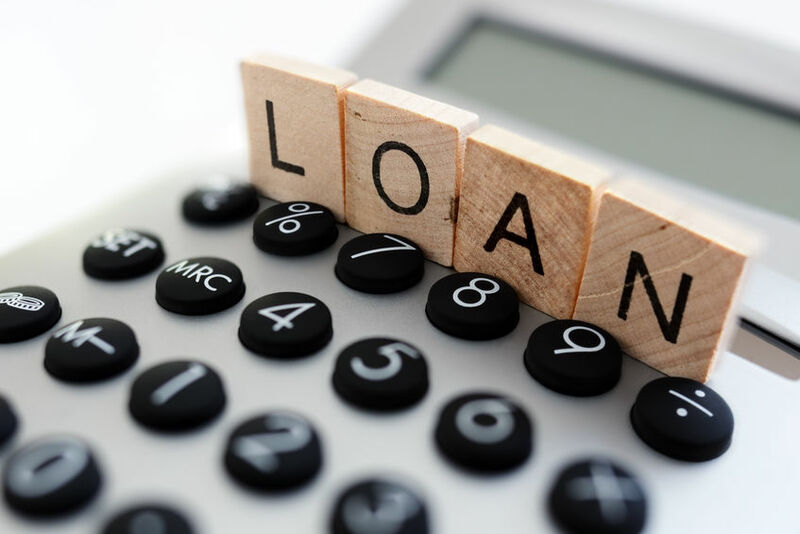 Once your loans are in default — nearly nine months past due for most federal loans — those options are off the table until your loan is in good standing. You can rehabilitate your loans to move out of default (more on that below). You also have a brief window to consolidate your federal loans (combining them into a single loan with its own interest rate) before the Education Department, via a private collection agency, moves to garnish your wages. The collection agency handling your federal loans will notify you by mail before it starts garnishing your wages. The notice serves as your 30-day warning. During this time, you can stop the process by negotiating payment arrangements with the agency. The key: It must receive your first payment in that 30-day window. If you can’t make a payment within that window, request a hearing to appeal the garnishment. To prevent garnishment from starting, you must request the hearing in writing within 30 days of the date on your collection notice. You can still file an appeal after garnishment starts, but the collection agency will continue to take up to 15% of your take-home pay while the case is reviewed, which can take two to three months. A hearing sounds intimidating but it’s no more than a long form detailing your income, debt and expenses. The goal is to stop or reduce garnishment. “You hear the word ‘hearing’ and think, ‘Oh my god, I need an attorney!’ But it’s just a basic exchange of information,” says Betsy Mayotte, founder of The Institute of Student Loan Advisors. Contact the collection agency handling your loan to talk about payment arrangements or get details on a hearing request. Not sure whom to call? Check the National Student Loan Data System to find out who is managing your loan and how to reach them. The collection agency sets a monthly payment based on your income, minus any reasonable monthly expenses. The amount could be as low as $5 a month. You’ll need to provide documentation, like copies of pay stubs and bills, and complete a detailed form to help determine the amount. Any wages garnished due to defaulted student loans will be considered among your expenses. Make nine payments of the agreed-upon amount within 10 months and your loans move out of default. Any wage garnishment will stop. And you’re once again able to choose a repayment plan that works for you, including several income-based options that could drop your monthly payment to $0. Once out of default, take care to stay out. Make your payments each month. Recertify your income every year if you’re on an income-based plan. And call your loan servicer if you run into trouble. If you default a second time, you’ll have fewer options. Kelsey Sheehy is a writer at NerdWallet. Email: ksheehy@nerdwallet.com. The article How Student Loan Default Can Gut Your Paycheck originally appeared on NerdWallet.